Established in 1983, Children's Miracle Network generates funds and awareness for more than 17 million sick and injured children, who are cared for each year by its 170 affiliated hospitals, regardless of their family's ability to pay. Prescott Valley Ace is proud to support our local Boys & Girls Club through various programs, donations and sponsorships. 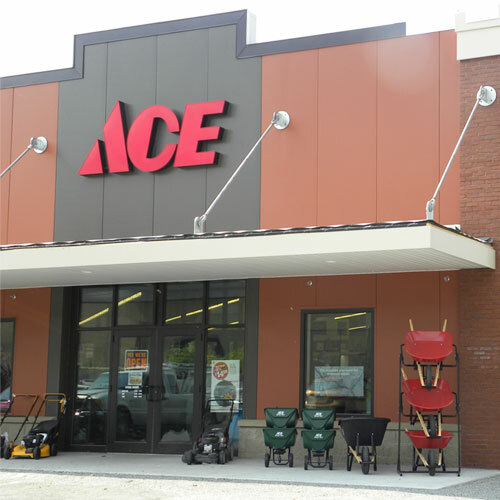 ACE Valley Home Center sponsors several Little League teams including the challenger team.